Logged two new ones on 1590 kc last evening. 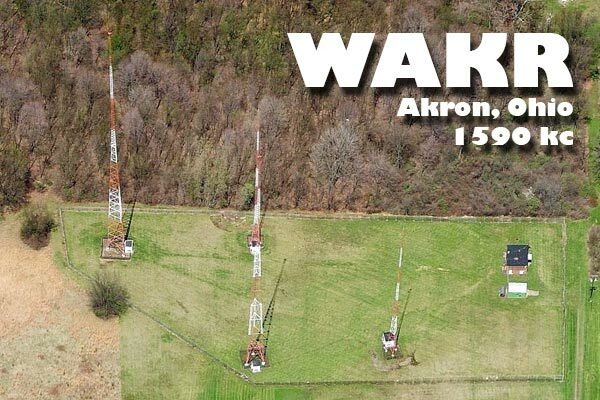 WAKR in Akron, Ohio, transmitting 5 kW, 450 miles to the west with a station ID at 2133 UTC, I logged this one driving home from work on the stock AM-FM radio and antenna in my 2007 Subaru Outback Sport. WPSN in Honesdale, Pennsylvania, transmitting 15 watts (!) 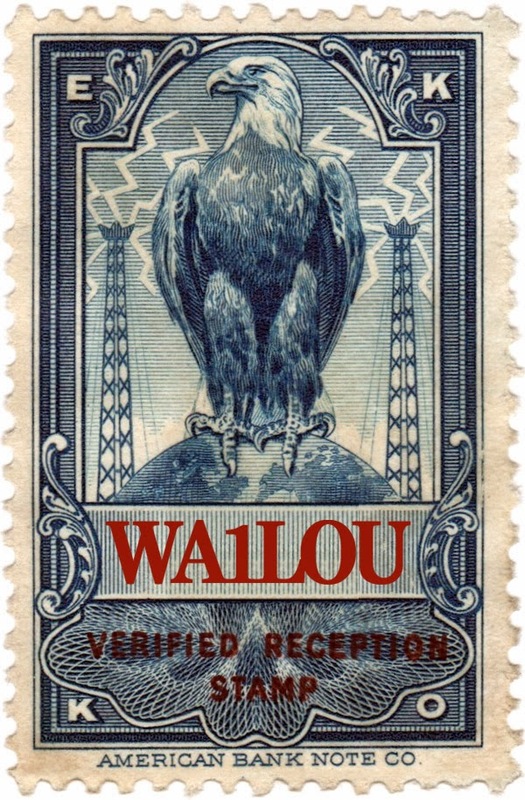 to the west with a station ID at the top of the hour (2359 UTC). Logged from home on my Elecraft KX3 and Terk Advantage antenna.